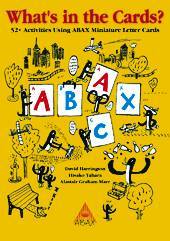 Letter Recognition, the Alphabet, Phonics, Spelling and more! For the active classroom. 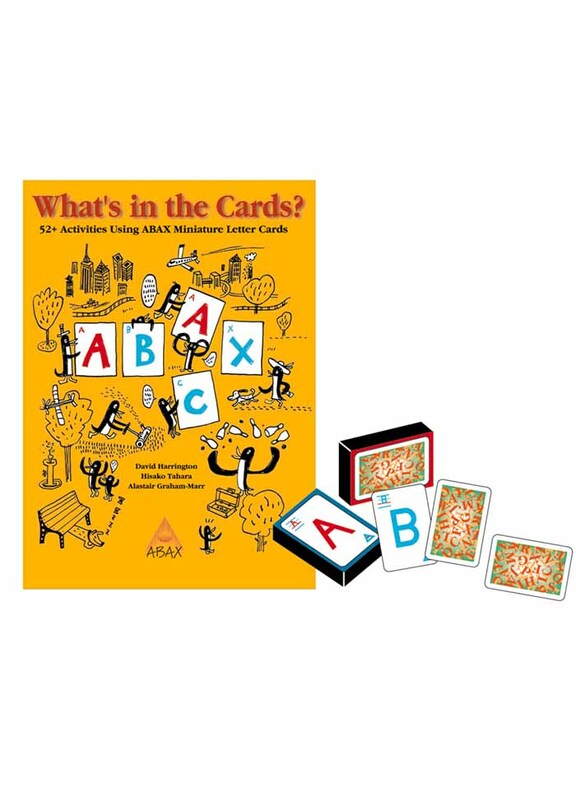 Games and activities for letter recognition, phonics, spelling and communication. 100's of hours worth of classroom activities. Games encompass a wide variety of levels. For teachers of children ages 4 through to adult.